This performance was awarded Audio Best of the Year. Publishers Weekly Jim Hawkins and his mother unlock a sea chest belonging to Billy Bones, an old sea captain who died while staying at their inn. Inside the chest was a logbook and map. Thus begins one of the greatest adventures of all time. Once again come aboard the Hispaniola in search of treasure with young Jim Hawkins, Dr. Livesey and Long John Silver. In the summer of 1881 Stevenson's first novel was inspired when he was helping his wife's son learn how to draw. He explained, I made the map of an Island; it was elaborately and (I thought) beautifully colored. 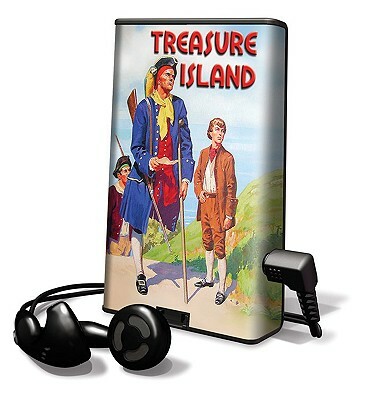 The shape of it took my fancy beyond expression...I ticketed my performance Treasure Island.